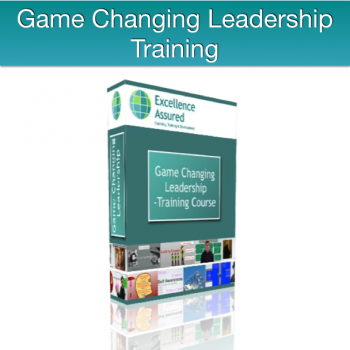 Your Leadership Development Course is just a few clicks away. 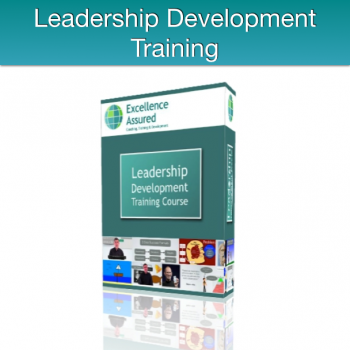 Choose from the selection of leadership courses below by clicking on “Add to cart”. Complete your registration details including Username and Password. Pick your preferred means of payment. You can invest online using your debit/credit card or using your PayPal account if you have one. 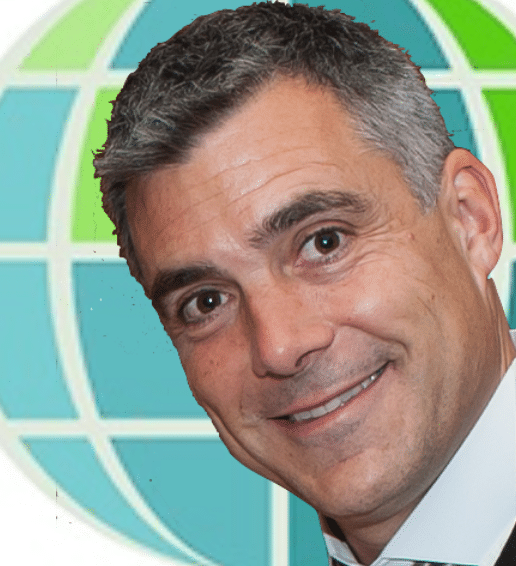 Alternatively you may invest by bank transfer. You will receive an email confirming your order and a separate email with your course login information. 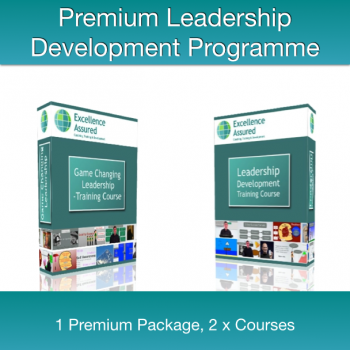 This Leadership Training will change your thinking and revolutionise your results, so why wait? 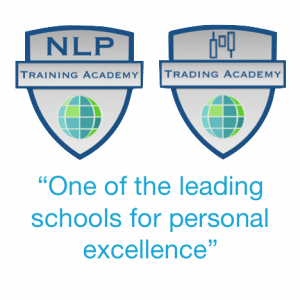 Start your Leadership Training online today.